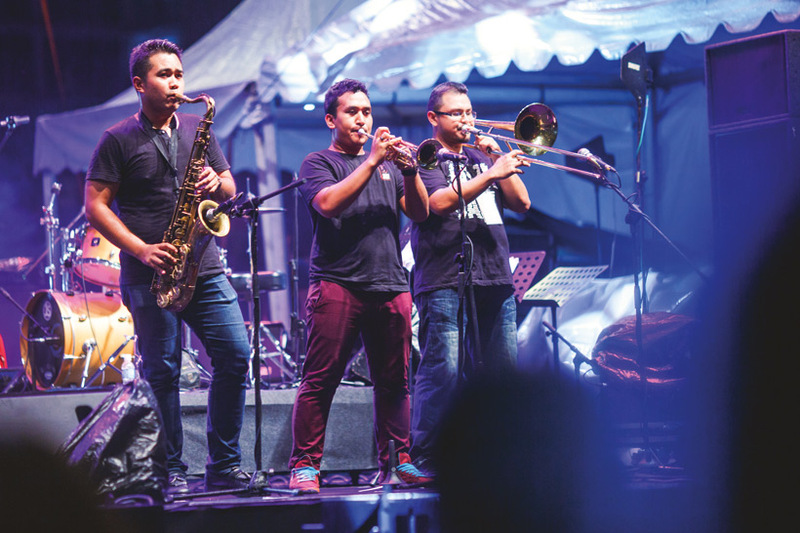 The city’s longest running free jazz festival returns for a seventh year, taking over two venues: Shook KL and the Auditorium DBKL. 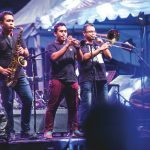 Among the featured artistes this year are Low Flowinder (Malaysia), Matti Klein Soul Trio (Germany), Ray Infante Trio (Philippines), Four Corners (Indonesia), Gregorz Karnas Formula (Poland), Emiko (USA), and a special appearance by Tompi (Indonesia) & Friends feat. Lewis Pragasam & Steve Thornton (International).